Lifting tools and calculators to help you perform your best. This spreadsheet attempts to translate RPE into a percentage of a one rep max (1RM) for different rep ranges (e.g. “How much should I lift for 5 reps at RPE 7?”). This is inherently an estimate, as RPE takes into account daily variations in strength, fatigue, etc, which 1RM percentages does not. That is the point of RPE. Everyone knows that getting enough protein is an essential part of any strength athlete’s nutrition regimen. While there are always lots of good protein promo codes floating around, sometimes you need your whey protein quickly. 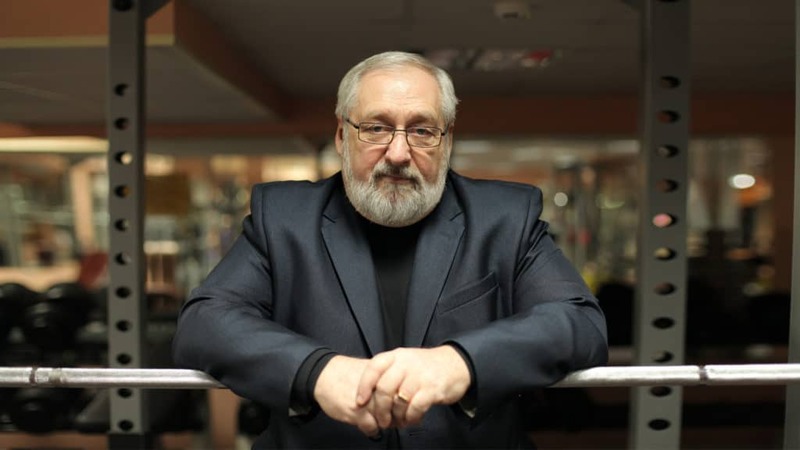 On January 18th, 2018, Kizen Training published the most comprehensive translated interview with Boris Sheiko, renowned Russian powerlifting coach. Clocking in at over at over an hour, the discussion is chock full of great tips and insights from one of powerlifting’s greatest minds. Looking for solid, well-reviewed powerlifting books to help you get stronger? Whether you’re a novice, intermediate, or advanced lifter, there is always something to learn about programming, periodization, technique, or accessory movements to help you reach your goals. This should serve as en excellent resource for folks just starting out and also more experienced lifters that are trying to switch things up in order to break through a plateau. Below are some of the best books available for getting stronger! Want to read on Amazon Kindle? Start your unlimited 30 day free trial today! In order to customize the Google Doc you find on Lift Vault, you must make your own copy. Here’s how to make your own copy on desktop and mobile devices. The most common issue is not being logged in to a Google Account. If you are not logged in to a Google Account, you cannot make a copy of a spreadsheet. Make a Google Account here (every Gmail account is automatically a Google Account). It’s possible that I misfiled the spreadsheet and it’s not eligible for copying. In that case, please contact me. Knowing your one rep max is a crucial step for starting any program based on one rep max percentages. Unfortunately, many popular novice programs don’t have the lifter finding a one rep max, instead operating in higher rep ranges. This spreadsheet allows the user to input 1-10RM (e.g. a 5RM) in order to estimate a 1RM.